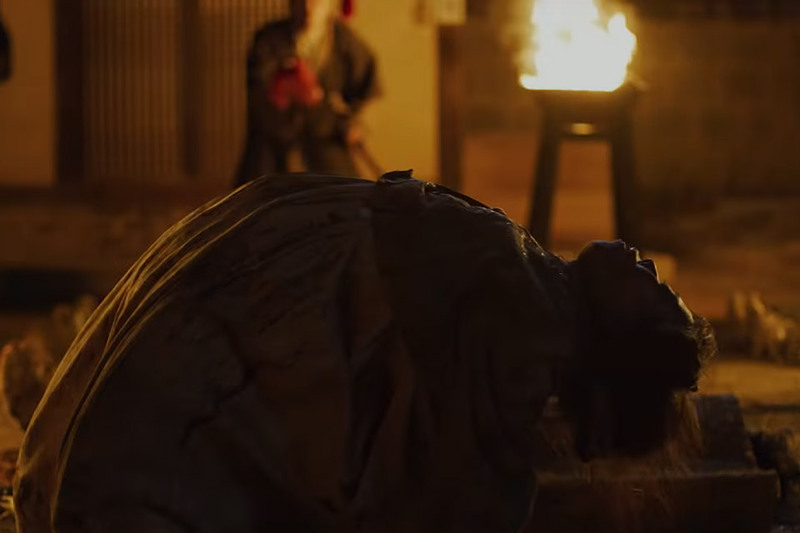 In medieval Korea, a dead king comes back from the dead — and a plague is unleashed on the living. A prince must take up a fatal quest to find the truth behind the plague, crossing the country in search of the source. South Korean writer Kim Eun-hee has adapted her webcomic "Land of the Gods" to a screenplay for the Netflix series Kingdom, a fantastic take on the zombie apocalypse. Directed by Kim Seong-hun, Kingdom stars Ju Ji-hoon, Bae Doona, Ryu Seung-ryong, and premieres January 25, 2019. John Malkovich becomes the latest actor to bring Agatha Christie's Hercule Poirot to life in a new series for Amazon Prime. The three-part adaptation follows the Belgian detective as he tries to catch a serial killer known as "A.B.C." 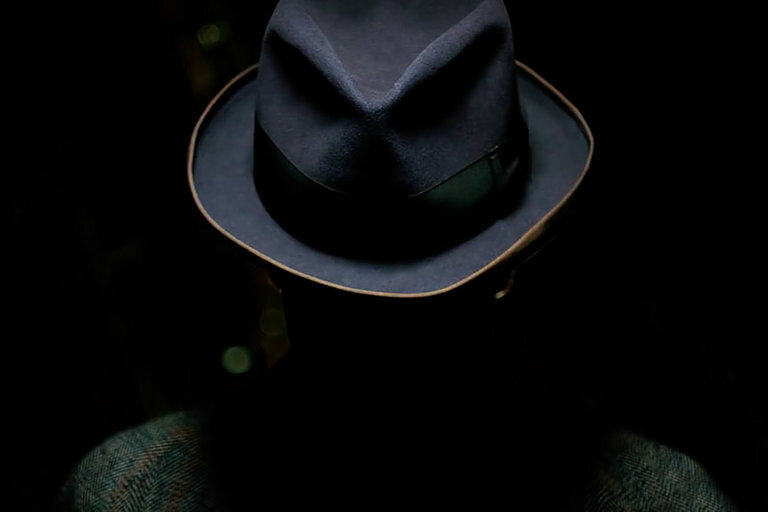 The ABC Murders will premiere February 1, 2019. From car parts to airplanes to bridges, 3D printing is the manufacturing process of the future. 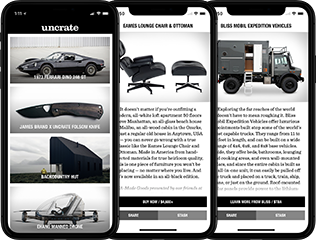 For those of us with the vintage car bug that don't have the funds to buy our dreams, 3D printing offers a great way to have a scaled-down version of any car you could imagine. 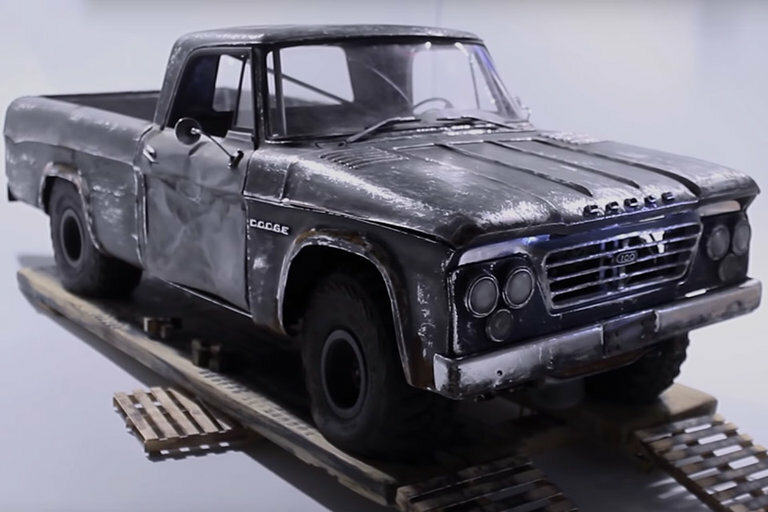 Konstantin Bogdanov created this scale model of a 1961 Dodge D100 pickup completely from scratch — using scale drawings found on the internet, modeling the truck in 3D, and then printing and painting the parts for an amazing, life-like model. In the US, the armed forces have sports teams. 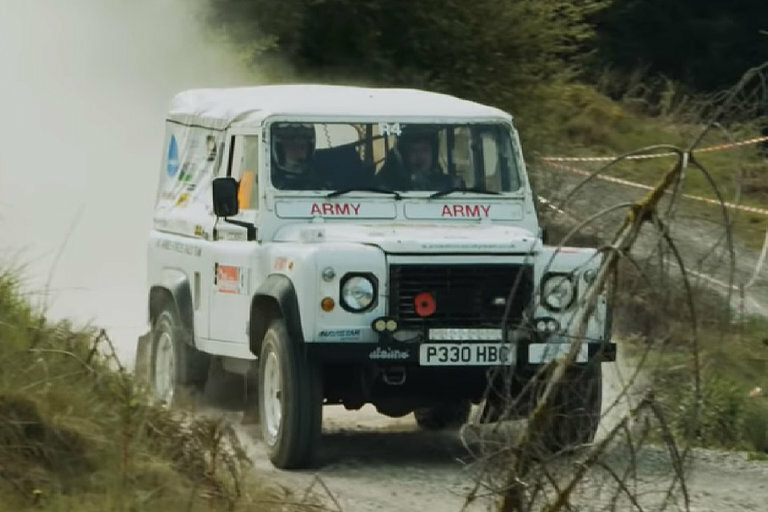 In the UK, the armed forces go rally racing in former military Land Rovers. The Armed Forces rally team started when the military was asked to help recover cars in the Scottish Rally, and from there became a competitive team. Patina tagged along with the team as they prepared their Land Rovers for the upcoming RSAC Scottish Rally. 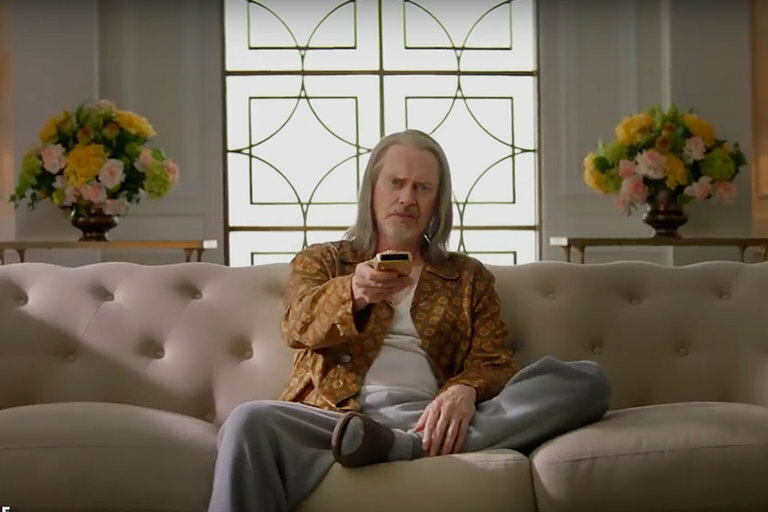 Steve Buscemi rules the world with truth and grace in TBS' latest offering. Created by Simon Rich, the limited series follows all the usual workplace blunder, it's just this office happens to be located in the corporate headquarters of Heaven and God is the founder and CEO. Daniel Radcliffe and Karan Soni round out the cast as a couple of low-level angels trying to save all of humanity. Miracle Workers premieres February 12, 2019. The Big Apple isn't the first place you'd think to look for someone hammering away at molten steel, forging knives the old-fashioned way. Frank Sausto was a contestant on the History Channel's Forged in Fire, going up against other smiths on national television. The New Yorker sat down with Sausto to see how he created his take on the classic kukri, a blade that originated in the region around Nepal on the Indian subcontinent. 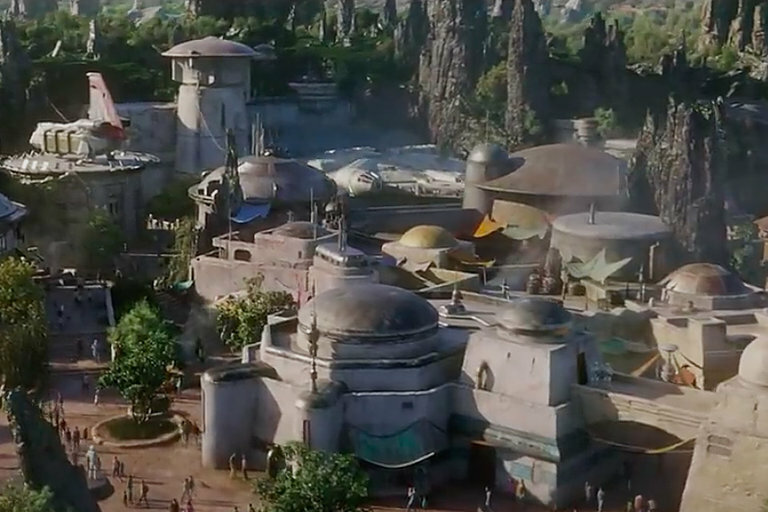 In 2019, Disney Theme Parks is set to open a new Star Wars experience. Inspired by the galaxy far, far away, the attraction will offer two rides, Millennium Falcon: Smugglers Run and Star Wars: Rise of the Resistance which is being helmed as the biggest and most immersive attraction any Disney Park has ever seen. Galaxy's Edge is set to open this coming summer at California's Disneyland, followed by a fall debut at Walt Disney World in Florida.